On Sunday, we ended up at Wangfujing because Tiananmen was closed due to delegation meetings. It was a good adventure because Connie, one of our participants in our China internship program, needed to buy gifts for her friends & family, as she will complete her internship next month and return home. 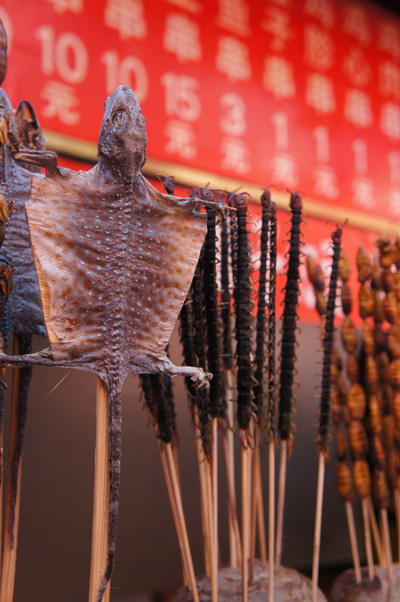 Wangfujing is known for it’s midnight shopping and strange snacks. After shopping around a bit we had lunch at Xiabu Xiabu.